EPILEPSY: A special study published in Epilepsy and Behavior journal in the year 2004 did not reveal any connection between seizures induced by epilepsy and the fullness of the moon. Nonetheless, many examinees actually believed in such type of connection. The researchers also added a kind of funny information about ancient beliefs. People associated the appearance of seizures with demonic and witchy powers. Therefore, the connection with moon inflows is also ridiculous. PSYCHIATRIC VISITS: Mayo Clinic research that took place in the year 2005 studied the information about the number of individuals who turn for a psychiatric assistance in the period of 6 p.m. and 6 a.m. for several years. There was no obvious and great difference out of those visitors in the nights of a full moon and other nights. Thus, the moon inflows do not affect human mental stability as well. EMERGENCY ROOM VISITS: The study involved 150,999 cases of visiting emergency rooms. This study was published in 1996 and guess what! It detected no difference between the fullness of the moon in comparison to conventional nights too. SURGERY OUTCOMES: There was conducted another rather interesting study concerning possibly failures, which were made by the physicians out of different spheres of medicine. This study took place in the year 2009. It showed that the risks of messing up did not depend on the moon phases and changes of its shape. However, some studies do not fully reject the lunar impact. PET INJURIES: One of the studies concentrated on the cases with animals. It involved 11,940 cases. It revealed that 23% of cats' and 28% of dogs' visits to the emergency room were made while the periods of the fullness of the moon. The scholars think that people who tended to take them to a doctor on these days mainly induced such cases. The odds of injuries were more frequent while this time. Notwithstanding, the major and sure cause was not defined. MENSTRUATION: This is one of the most speculative points that are commonly discussed. There are many debates concerning the interaction of women's menstrual cycles and the behavior of the moon. 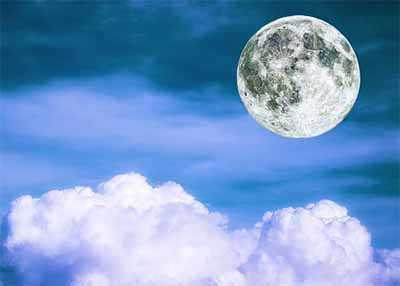 Most people believe that menstrual cycles take place while full phases of the moon. These periods pass differently in every woman and each of them has its own duration and timing. The lunar cycle reaches 29.5 days, while the women's cycles take place in the course 28 of those days. One of the first studies in this direction took place in the year 1980 and involved only 312 women. The scholars found the connection. Well, at least they claimed so. Approximately 40% of all participants had a menstrual cycle in some 2 weeks after the moon reached its fullness. Of course, it was not observed in the rest 60%. Nevertheless, there is no true evidence about the real connection of the periods and phases of the moon. Such suggestions are actually skeptical and they are not proven at any rate. ANIMALS GONE WILD: Oftentimes, we hear about wild behavior of different animals before something bad happens. Commonly, most animals feel upcoming of some disasters as earthquakes, volcano eruptions and so on. The scholars wished also to know whether moon phases influence the animals' behavior too. A special research in Britain in 2001 showed that the visits to the emergency room by pet owners were more frequent than in other days. However, an Australian research showed that dogs bite anyone any night. Therefore, wild animals do behave differently while mooning phases. For instance, lions like hunting at night, but after the full moon passes, they tend hunting during the daytime. Such difference can be met in different animals. 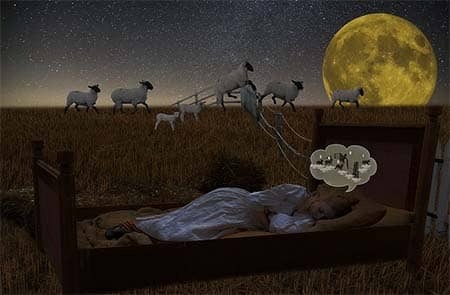 One of the most studied issues that could be possibly connected with moon periods is sleep regimen. 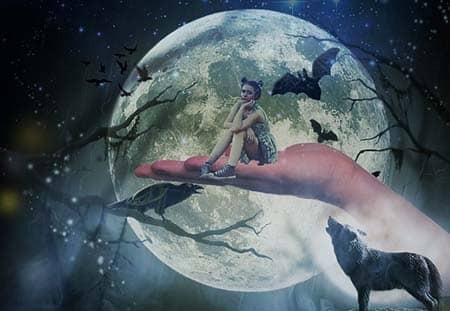 There exist multiple myths about the abnormal and unhealthy influence of moon powers on the human mind.